I'm actually quite ashamed that I can't seem to list 10 books for this topic. I've listed what I can but let me know what else I should read! It has a number of characters including the one and only "Tiny" - an obese, gay guy who basically stole the show and my heart. 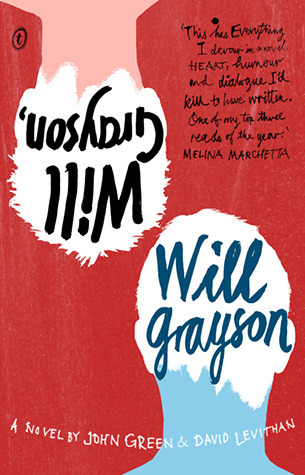 (Also, this is one of my favourite books). 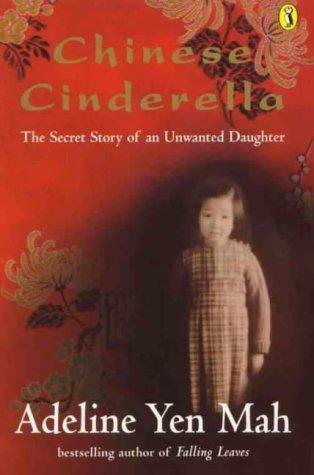 True to its title, Chinese Cinderella paints the story of a girl who goes through ups and downs in her life, and despite having heard the story in Primary (Grade) School it's stayed with me until now. 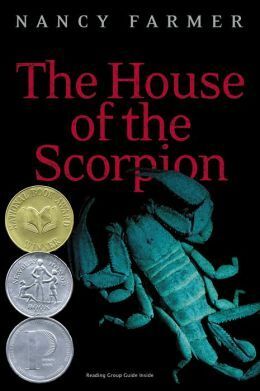 I highly recommend this novel because I think it really does well in exploring the issues of race and racial discrimination. 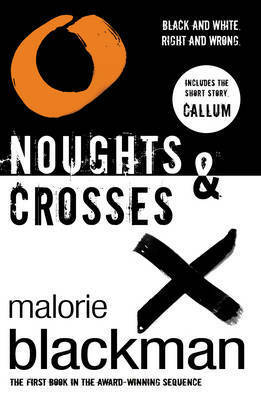 In Noughts and Crosses though, the roles are reversed which makes for an interesting twist. Even though this is more sci-fi based, it does delve into class structure and discrimination against the different "races". 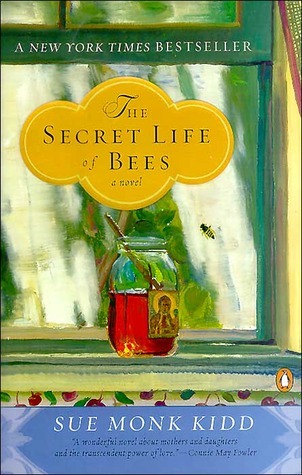 A very heartwarming and meaningful read.